2/4/29 FOSTER UPDATE: After two days Trucker has made super progress from the frightened pup I took home on Saturday. He’s not entirely out of the woods but he won’t unlearn overnight the confusing life he used to live. 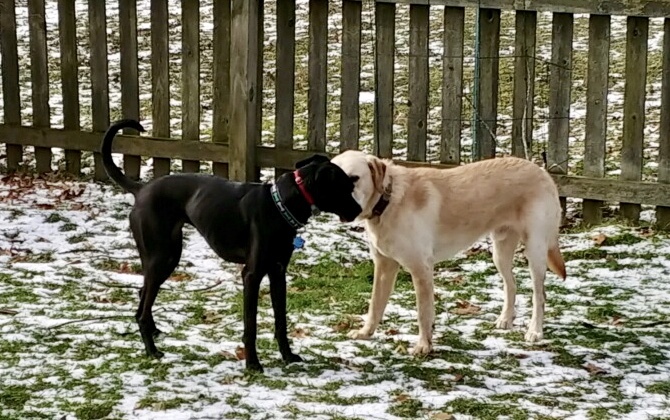 He has an absolutely great time with my two-year-old dog, Gracie Lou, and she equally enjoys having a playmate. He definitely looks to her for behavior cues which are building his confidence. He also has no problem at all with my cats. He’s been two days without an accident so I’d say that qualifies him as being housebroken. Mealtimes are still a little tentative. I started out by feeding him out of my hand to build trust. He’ll eat directly from the bowl mostly but likes the last bit by hand. Maybe he’s training me! Trucker’s happiest time (when he’s not playing with his foster sister) is when I come home. He finds a toy to hold in his mouth and does this little dance where he spins in circles and his tail and rear end all wag together. It’s really something to see, and I’m sure he’d be happy to demonstrate in his new forever home. 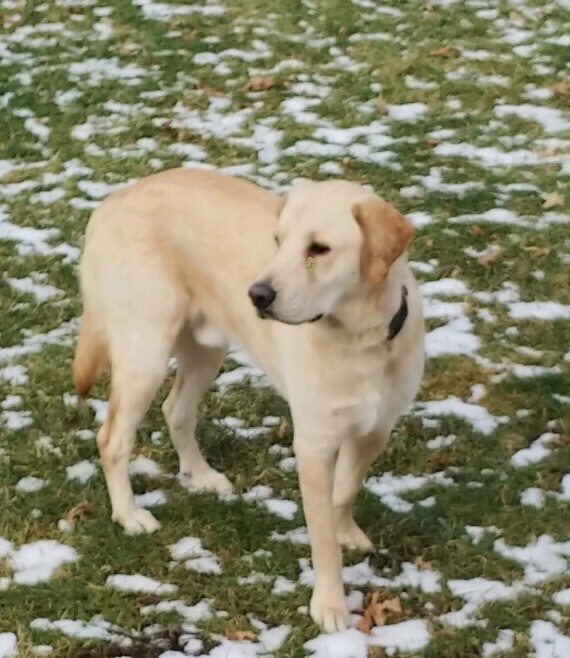 At only one year old, Tucker was literally dumped by his owner. Apparently, his former owner had a reputation for habitually acquiring puppies, not bothering to devote the necessary attention to raising them properly, and then just abandoning them. It is unfortunate that he is allowed to perpetuate this cycle. But happily, Trucker is now in our care. The vets reached out to us because this beautiful boy was totally shut down. One of our most devoted fosters stepped up immediately and brought him home. 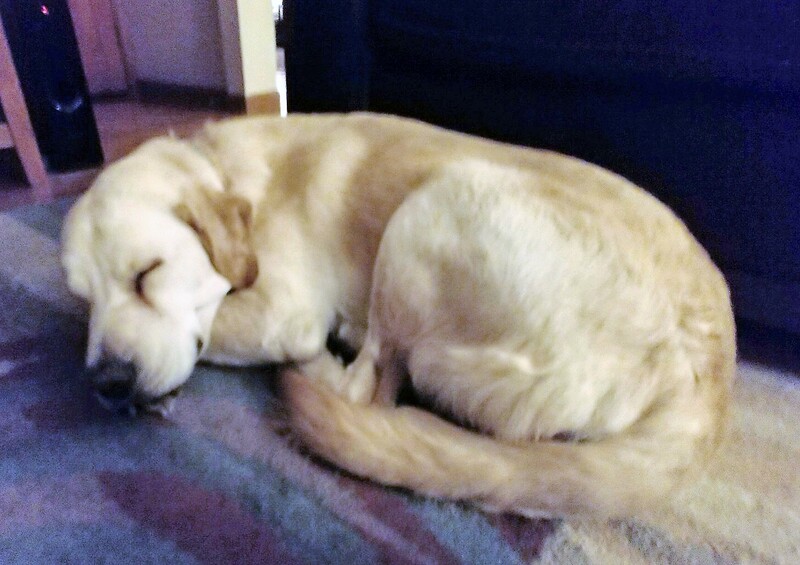 Tucker is beginning to come out his shell and enjoying the company of his foster sister and dad. 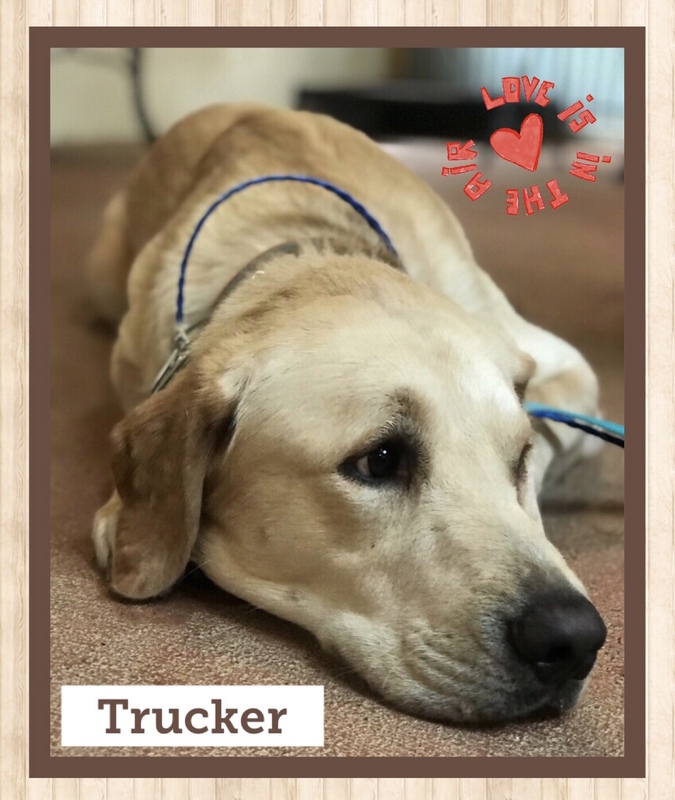 Trucker’s time has finally arrived where he deserves a new and loving family that would never consider leaving him.